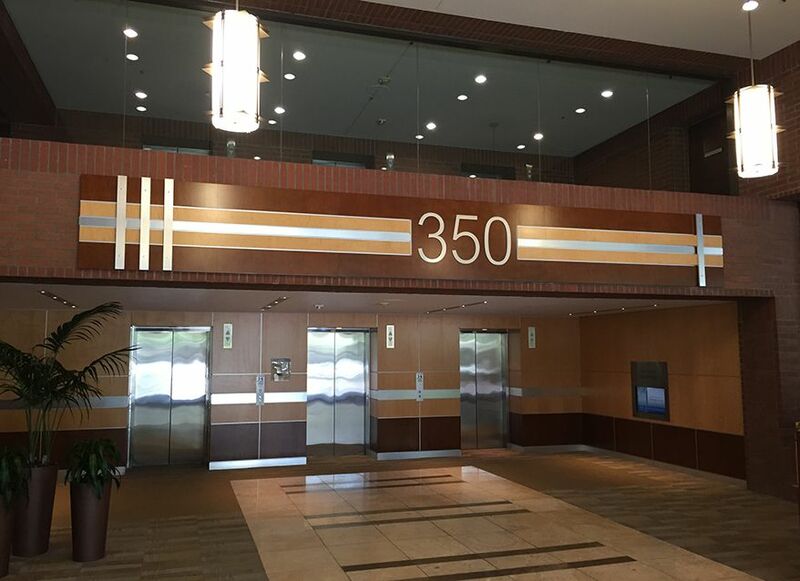 When 350 W. Colorado was purchased by the current owner IDS was awarded management when the new owner grew frustrated with the legacy property management company. 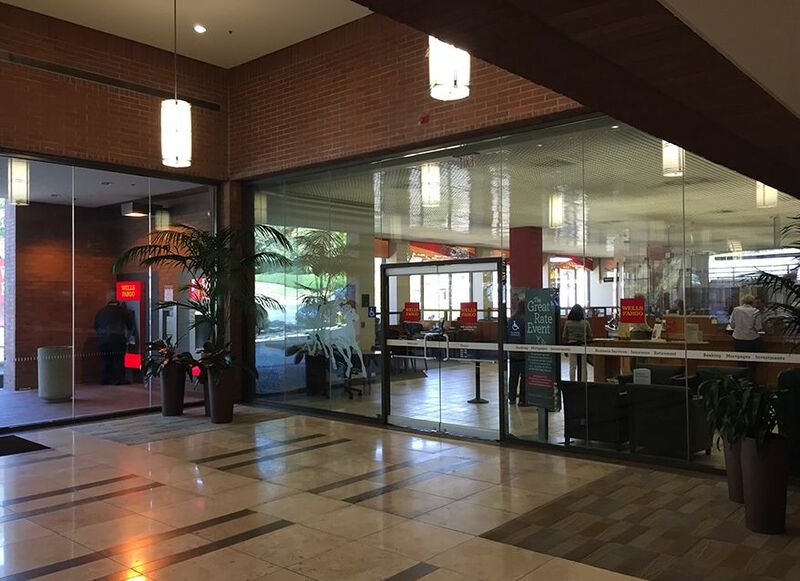 IDS quickly found several ways to reduce operating expenses and implement upgrades and changes that, to-date, have been immensely beneficial to the Landlord as well as well as immediate increase in Tenant satisfaction. 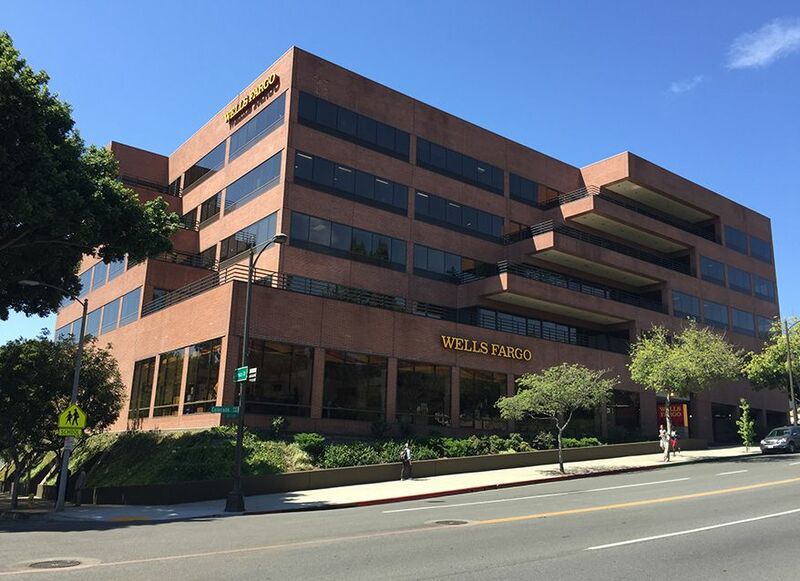 The office building is located in Old Town Pasadena along the historic Rose Parade Route.